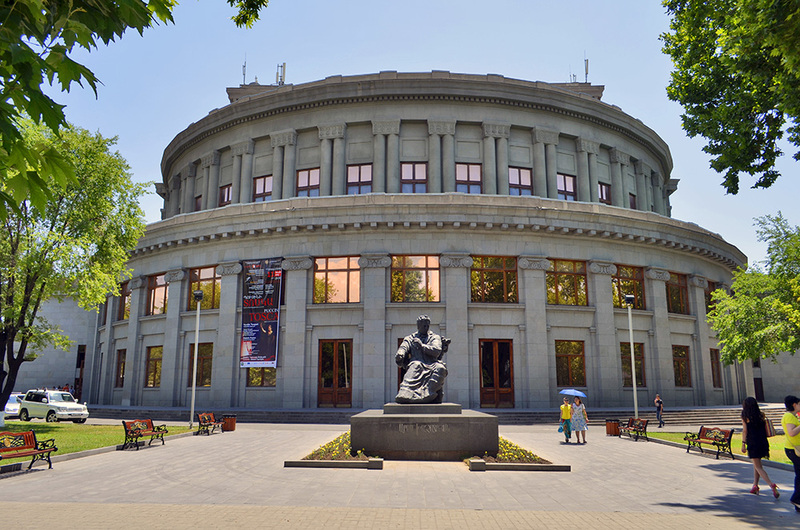 Start your tour at a central meeting point at 10:00 am. 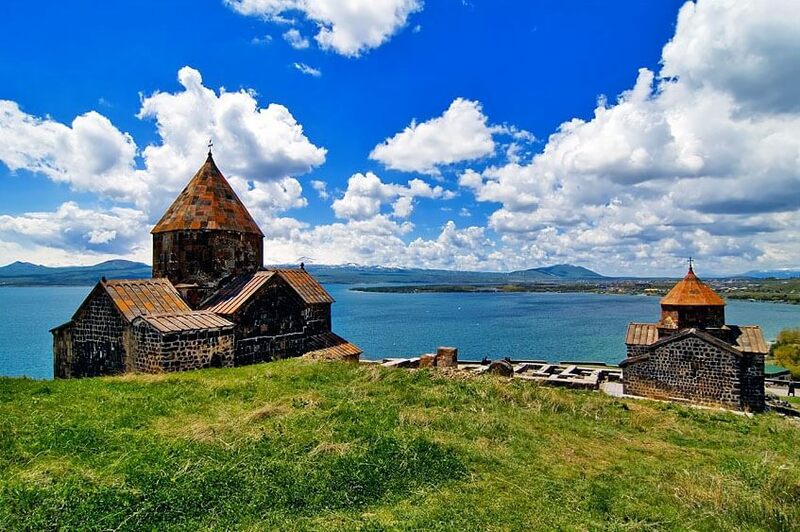 Then, travel by comfortable, air-conditioned vehicle into the southern regions of Armenia. 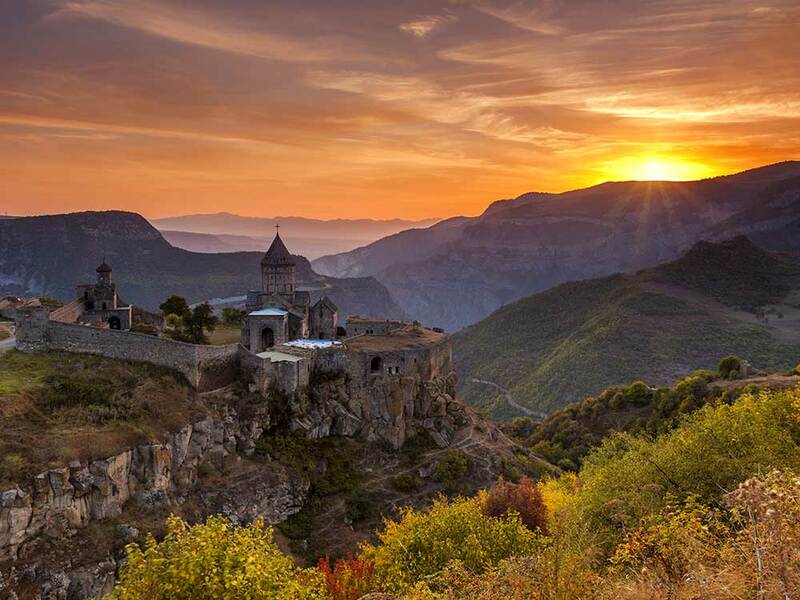 Your first stop is the Tatev Monastery, once the wealthiest medieval monastery in Armenia. 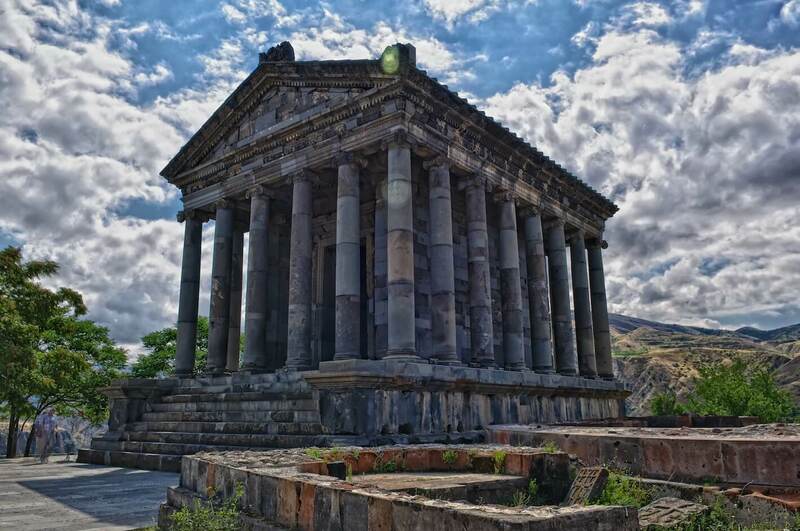 Aside from serving as a religious and educational center, this spectacularly situated complex was an important strategic stronghold for the medieval Syunik kingdom and impregnable for being located on a high basalt plateau above the Vorotan River Gorge. 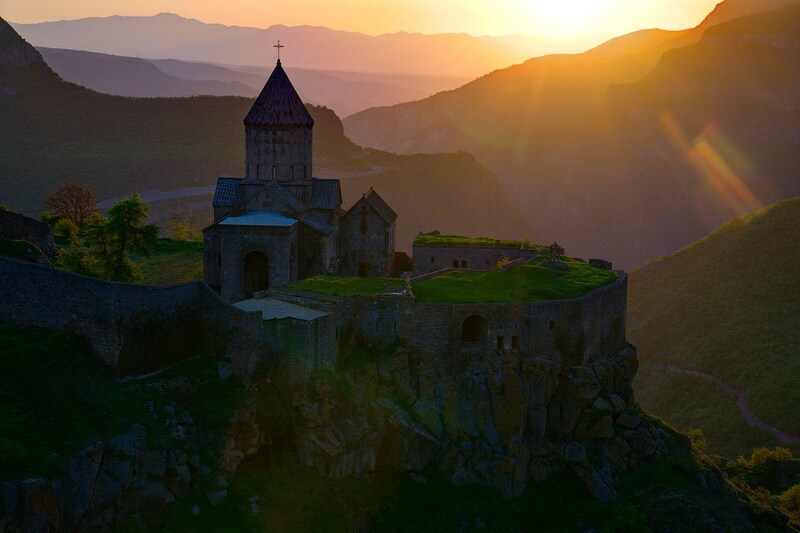 In times of danger, residents of the monastery used secret tunnels and passageways that led to the canyon below to maintain links with the outside world. 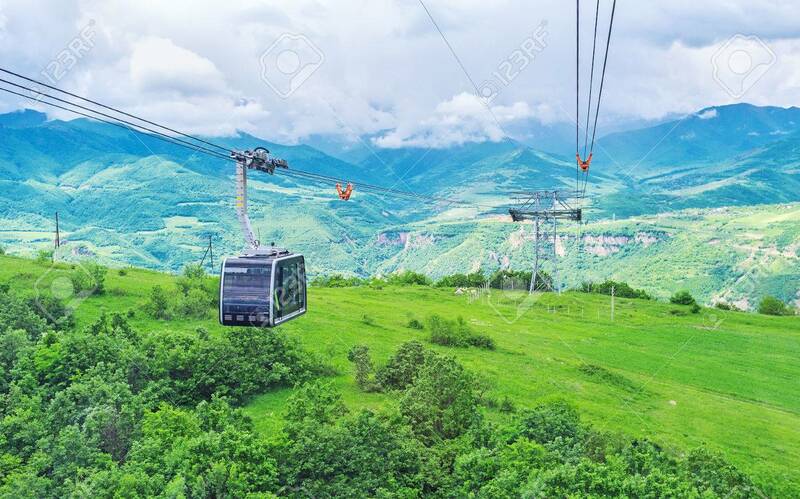 Next up, ride the ‘Wings of Tatev’, a 3.5-mile (5.7-kilometer) cableway high over the river gorge and lushly forested hills. 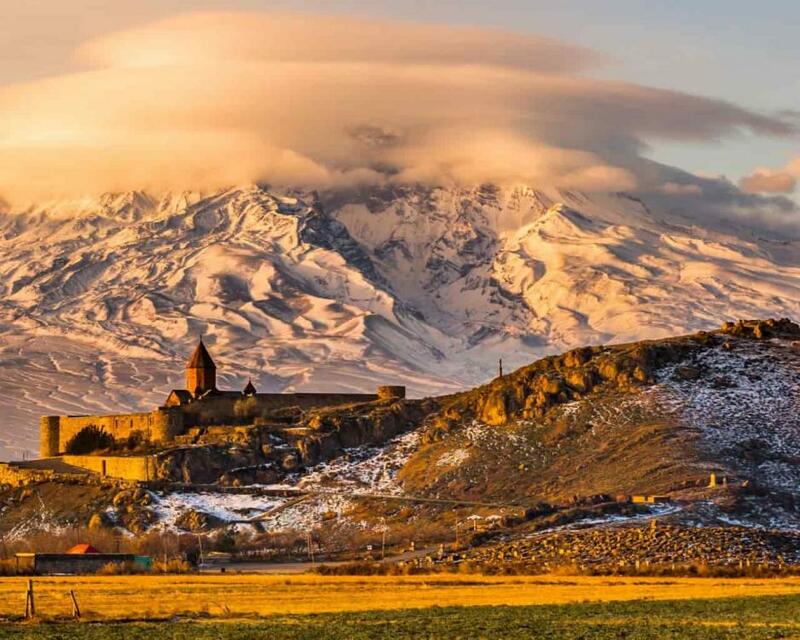 Built in 11 months, the cableway is the world’s longest without stops and supported by three towers between two terminals: one overlooking the village of Halidzor and the second near the monastery, on the road to Tatev village. Two cabins operate at once, traveling in opposite directions, and the journey serves up spectacular views. Break for a tasty lunch (own expense) at a restaurant near the cableway, having chosen your preferred meal from a menu of four options beforehand. 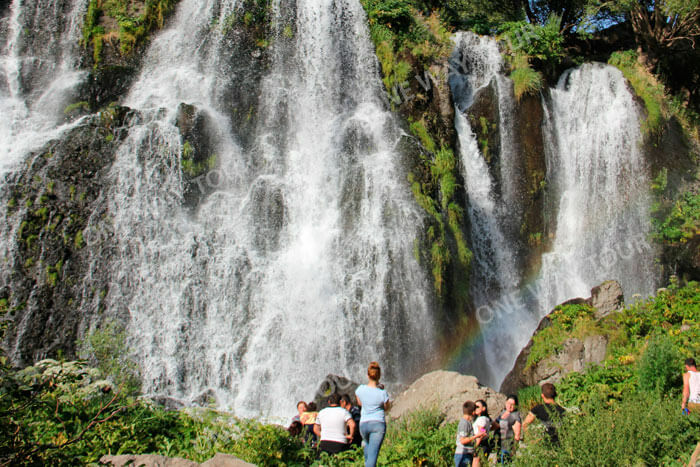 Later we will go to admire the fasinating view of Shaki waterfall. 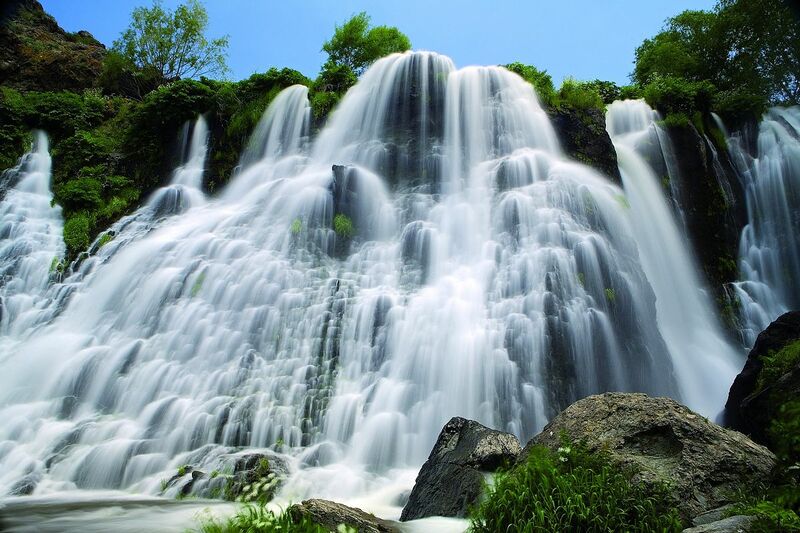 The hight of waterfall is 18 meters. 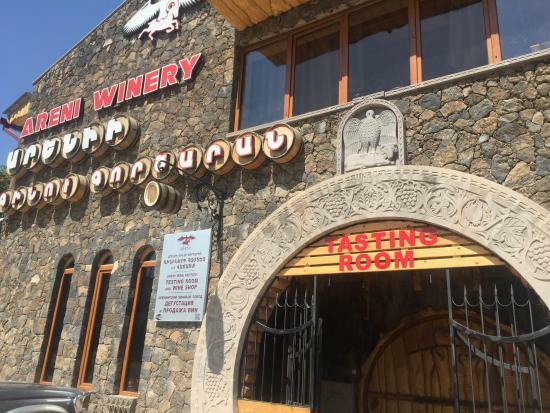 During the tour we will visit Hin Areni wine factory where we will have tour and tasting one of Armenia's tastiest wines.